Single or 2-stage, the Savage can reach amazing heights up to 1600 feet! 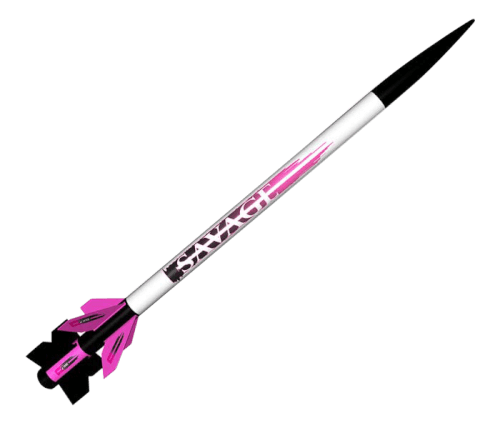 Standing 31.75 inches tall, this rocket is impressive on the launch pad and in the sky! And being E2X assembly just means more time for flying! Motor Mount: 24 and 18 mm.